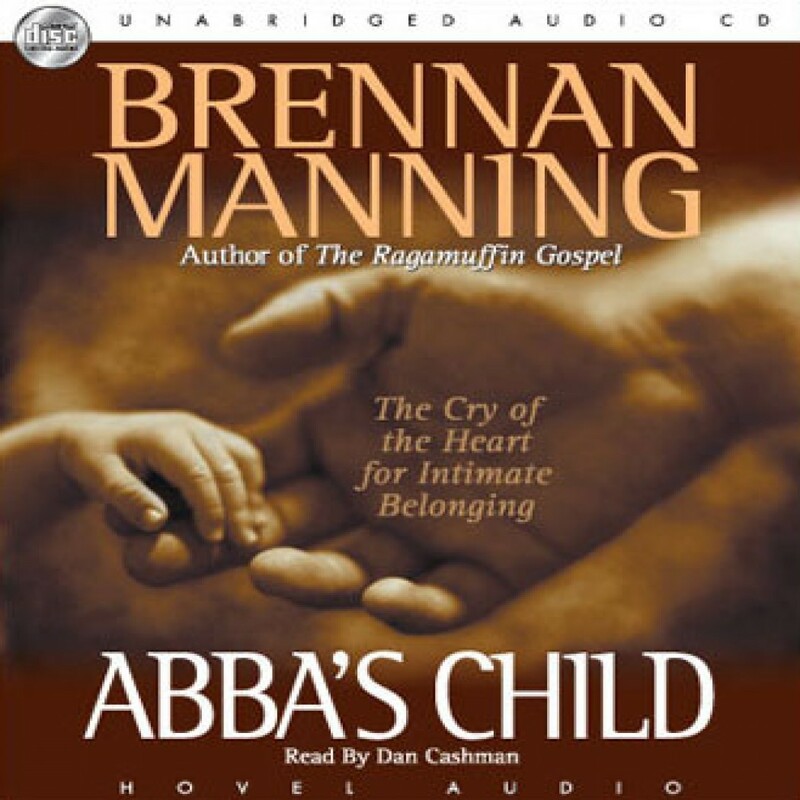 Abba's Child by Brennan Manning Audiobook Download - Christian audiobooks. Try us free. Brennan Manning encourages us to let go of the impostor lifestyle and freely accept our belovedness as a child of the heavenly Father. In Him there is life, our passion is rekindled, and our union with Him is His greatest pleasure.